The Confident Mother is about celebrating and loving life as a woman and as a mother. You create that feeling of confidence when you balance the five elements: work, wellness, family, contribution, and feminine. 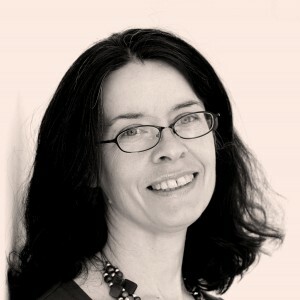 The Confident Mother book starts with my personal story of family tragedy, near fatal head injury in a racing accident, postnatal depression, retraining as a breastfeeding counsellor and confidence coach, and now running a successful business that provides a perfectly imperfect balance with a happy family life. The book showcases a collection of learnings from more than 20 inspirational mothers and prominent experts who share their innermost secrets on how to blend those five elements so that you can be the confident mother in the modern world. You don’t need to be the perfect mother; simply focus on what’s most important to you. The Twitter competition winner (closed midnight 15-Sept-2015) @KeepRunningMum with her tweet: “True confidence is trusting your instinct and following your heart. 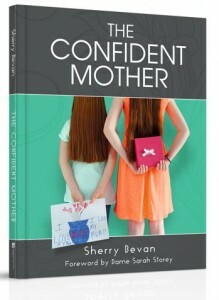 #confidentmother @SherryRB“. The winners and top tips from previous competitions are here. The book is published on 17 September 2015. We reserve the right to use your tips and tweets in a post on the weekly blog. Anyone found to use multiple accounts to enter will be ineligible for a prize.